FAST TRACK: The Careers @ Ayala Group Job Fair Is Happening This Thursday! Do you have a job but don’t like what you’re doing? Are you stuck in a job with no future? Do you badly need a career change but don’t know where to start? Well, worry no more because the answer to your problem is here. 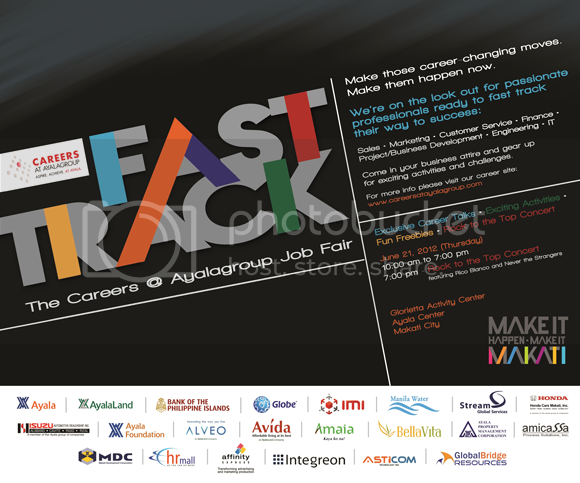 Ayala Group’s first ever job fair (FAST TRACK: The Careers @ Ayala Group Job Fair) is happening this Thursday, June 21, 2012 at the Glorietta Activity Center from 10am to 7pm. FAST TRACK has more than 2000 career opportunities in Sales, Marketing, Customer Service, Finance, Project/Business Development, Engineering and Information Technology (IT). The Ayala companies that will be participating in this job fair include Ayala Corporation, Ayala Land Inc., Alveo Land Corp., Avida Land Corp., Ayala Property Management Corp., Ayala Systems Technology Inc., Ayala Automotive Holdings (Honda Cars Makati, Inc. and Isuzu Automotive Dealership, Inc.), Amicassa Process Solutions Inc., Bank of the Philippine Islands, Cebu Holdings, Inc., Globe Telecom, Inc., HRMall, Inc., Makati Development Corp. and Manila Water Company, Inc. Exciting activities await applicants. Fun freebies will be given away, too. There will also be exclusive career talks and a Rock to the Top Concert featuring Rico Blanco and Never the Strangers. If you’re ready to fast-track your way to success, then you shouldn’t miss this event. Wear proper business attire, bring your resume and grab your dream job at FAST TRACK: The Careers @ Ayala Group Job Fair this Thursday, June 21, 2012, 10am to 7pm, at the Glorietta Activity Center. 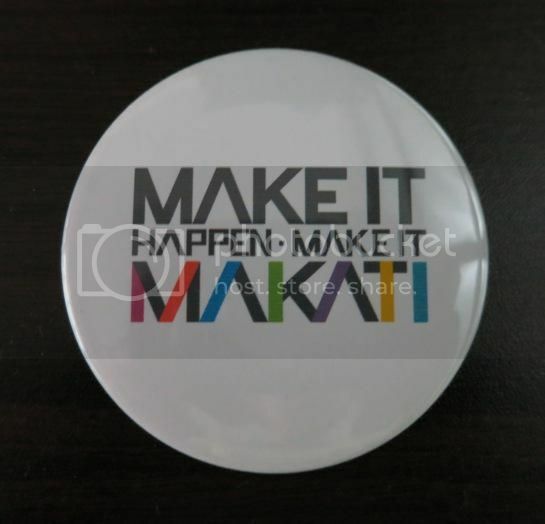 Incidentally, this job fair is also consistent with Makati’s ongoing campaign “Make It Happen, Make It Makati.” The purpose of this campaign is to create opportunities for all to live, shop, be entertained and work in Makati. To know more about FAST TRACK Job Fair, visit their website: www.careersatayalagroup.com. This entry was posted in Ayala Group of Companies, FAST TRACK Job Fair. Bookmark the permalink. 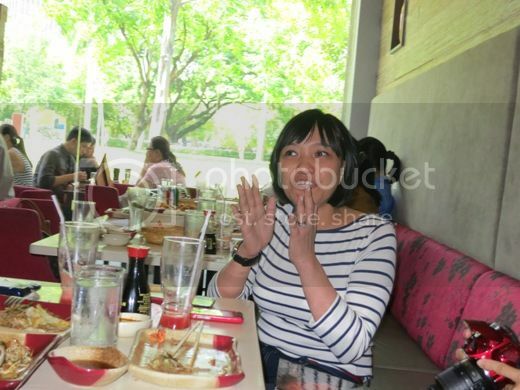 ← Enervon Prime Mind and Body Wellness Package from CashCashPinoy!